In 2010 I found Sara Frankl through (in)courage. Her monthly posts there were always my favorite, and soon I started reading her personal blog daily. She was kind and welcoming to all. 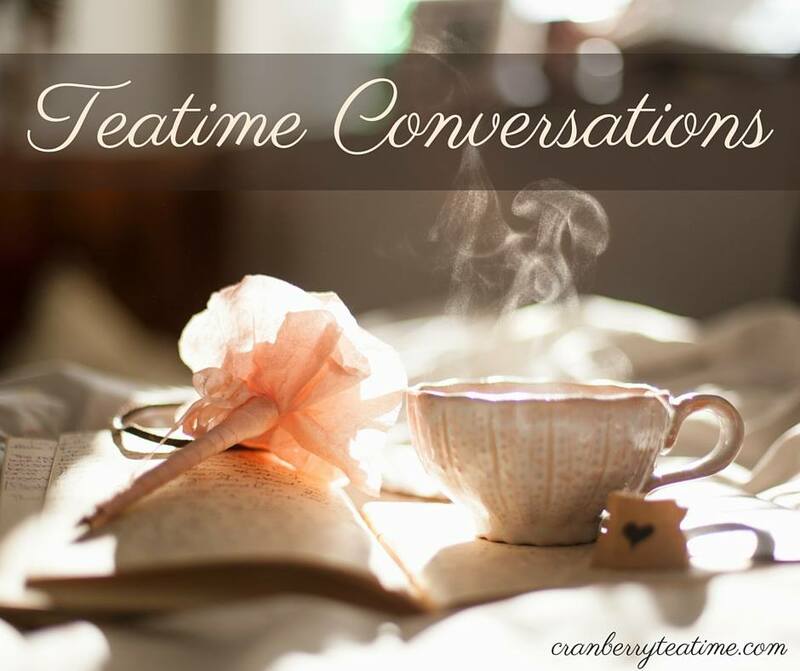 She shared openly about her life with a severe chronic illness and extreme pain, and she shared about how she chose joy in the midst of it all. Getting to know Sara through her blog made things less scary for me as my health declined, and I became increasingly homebound. Without even knowing it, Sara mentored me through her blog. She showed me how to live a homebound life with joy. Sara Frankl passed away on September 24, 2011, but her words and her legacy live on. I am excited to say that some of Sara's best blog posts have recently been made into a book! Choose Joy: Finding Hope and Purpose when Life Hurts releases tomorrow. 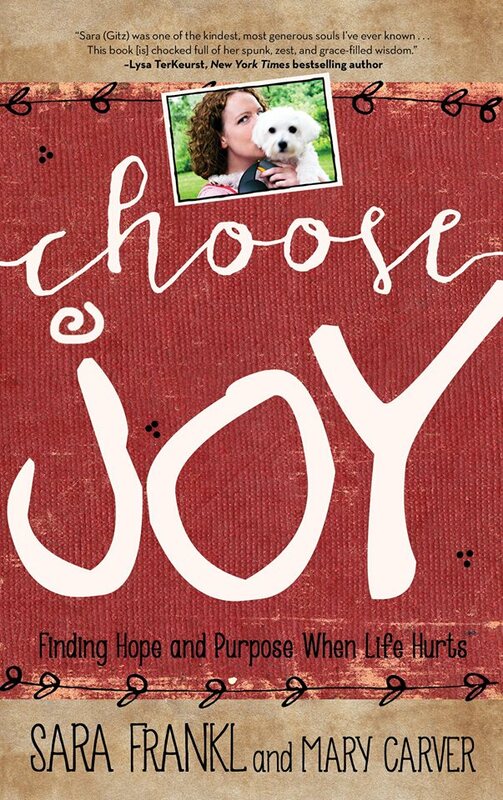 I have had the privilege of being on the launch team for Choose Joy, and I received an advance copy of the book. Reading Sara's words in her book has been such a gift. 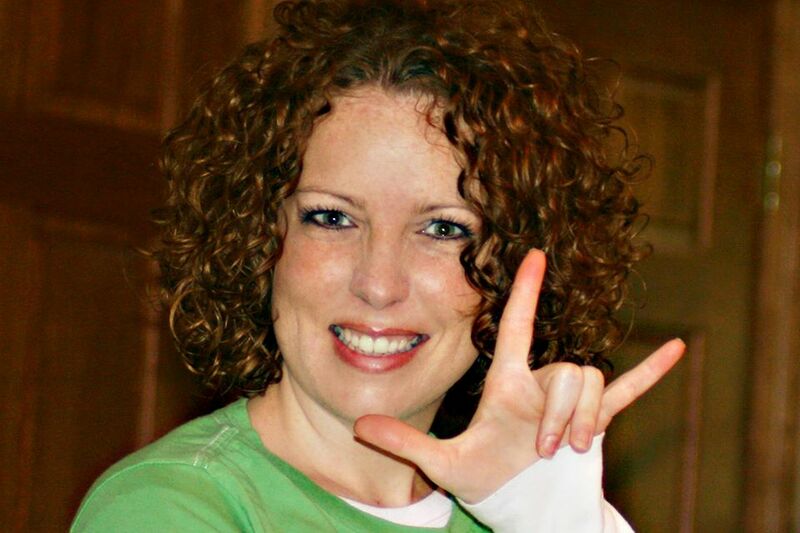 I have been encouraged, challenged, and inspired again by Sara's life. Choose Joy was co-written by Sara Frankl and Mary Carver. This book uses blog posts from Sara that are woven together with Mary's words. Mary introduces each section of Sara's, giving the reader background information, sharing stories from friends, or sharing stories of her own. One thing that stands out in reading Choose Joy is Sara's absolute trust in God's plan and purpose. She was okay with being completely homebound for the last several years of her life. She was okay with being in severe pain. She gladly submitted to God's plan for her life. She chose to live faithfully and with joy, and she showed others how to do the same. Bottom line, people: I am filled with joy. I am exhausted, I'm in pain, I'm just getting by. But I am so incredibly blessed. I have a lovely home, an adorable pup, family and friends who care and people who love me, not despite my disease but because of who I am. I am blessed because I take nothing for granted. I love what I have instead of yearning for what I lack. I choose to be happy, and I am. It really is that simple. This book will be encouraging for anyone, whether you are familiar with Sara's story or not. I especially recommend this book for those who have chronic illnesses, are homebound, or are living with a disability. Sara will help you to keep things in perspective and to choose joy when life is hard. One thing that I found especially nice about this book is that it is primarily made up of short blog posts. For those who struggle with brain fog, this book will be easier to read than many others since it can be read in very small sections at a time. You can learn more about Choose Joy here: thechoosejoybook.com. 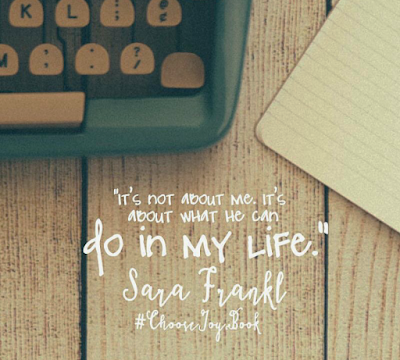 CHOOSE JOY - Alece Ronzino talks about her friend, Sara Frankl. If you enjoy watching this short video, you may also enjoy watching the full video here: Choose Joy - Sara's Story. I am encouraged and challenged every time I watch Sara's Story. Fun fact: at 3:11 in this video, you can see a screen shot of my blog! It is from my old blog design, but it is a screen shot of this blog post. I did not know that (in)courage was going to put that in the video, so it was a fun surprise when I saw Sara's Story for the first time a few years ago. I read Choose Joy in December, and I am now reading it through a second time! There are so many words of Sara's that have encouraged and challenged me. I have cried a lot while reading it, and I don't typically cry when I read. It is good, but hard, to read a book by someone who was homebound from a severe chronic illness. It's hard because it is hard to see her pain. It is hard because I see some of what I am currently going through in what she went through, and that reminds me of my reality. But it is good because I am encouraged by her perseverance in the midst of loneliness and extreme pain. I am encouraged by her absolute trust in God's plan and purpose. Choose Joy has encouraged me a lot in the past few weeks, and I want to share some of Sara's words with you. For the next three Mondays in January I will post a small quote from Choose Joy and share a few words of my own. If you haven't already, you might want to subscribe here so that you don't miss a post. Read more Choose Joy book reviews here! Copyright 2019 by Rachel Lundy. 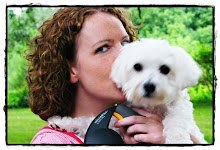 Blog design by Melanie Moore. Powered by Blogger.